Roger's Chbeir's passion for coffee began as an essential Lebanese practice and eventually grew to become a family business rooted in the art of roasting the best cup with the freshest ingredients. In 1976 he fled the Lebanese civil war and eventually settled in Texas. After tasting the coffee that the U.S. had to offer, Roger saw a void for a higher quality roast. In order to provide for his family and bring his country's staple beverage to his new home, he purchased a small coffee shop called that he would later transform into San Antonio's first and now largest coffee roastery, called What’s Brewing? San Antonio Coffee Roasters. Roger's passion has carried What's Brewing? into the second generation with his two sons now taking the helm. 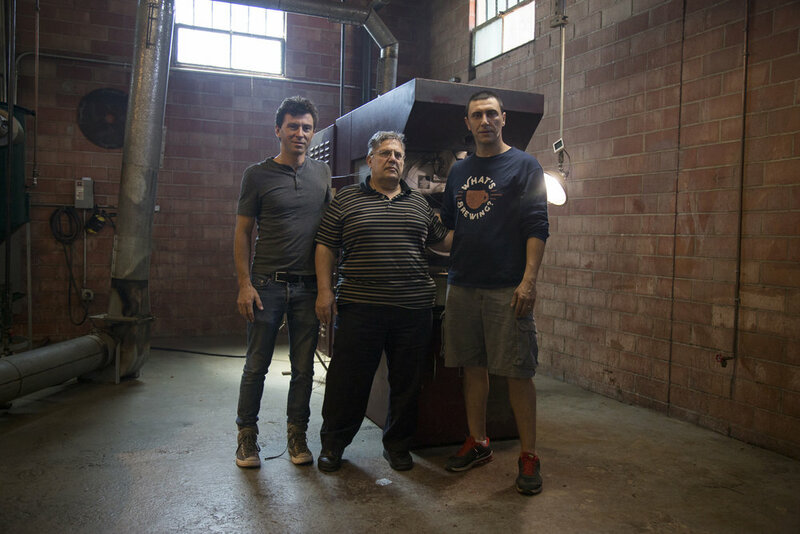 While the art of roasting has been the foundation of his business, he has immense gratitude for the fact that he's been able to work alongside his family throughout his career. It's impossible not to recognize the hard work and dedication the Chbeir family has used to build their successful business. Stories like Roger's are why we decided to create the Power Your Passion™ series initially. Our hope is to use this film to strengthen our community while creating a legacy piece for the Chbeir family to have forever.